We made this reference because sometimes it is just more fun to make meals "wheel of fortune" style. 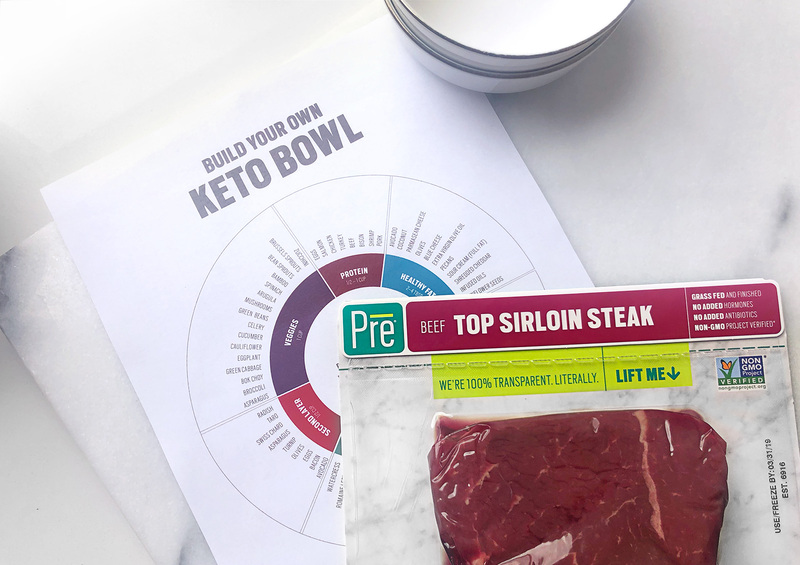 We've created a section for each layer of the bowl, so you can easily choose each ingredient quickly and make an amazing keto bowl. There are plenty of possibilities using this quick guide, so you won't get bored and you won't have to second guess any keto ingredients.